Bionik, a manufacturer of innovative and high quality gaming accessories, is thrilled to announce the Mantis™ is now officially licensed for use exclusively with PlayStation®4 (PS4™) and PlayStation®VR (PS VR) in Europe, Africa, Middle East, Russia, India and Oceania. 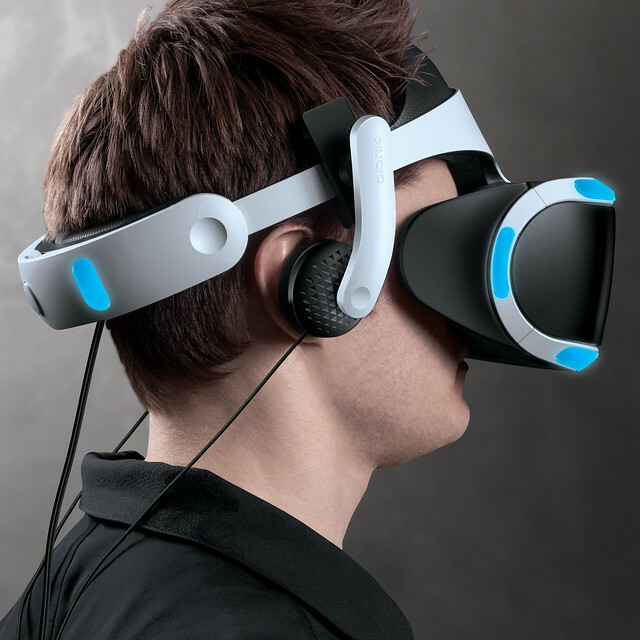 Bionik’s unique detachable headphones will help players further immerse themselves in the incredible virtual worlds of PS VR. Mantis is engineered for seamless integration with PS VR, featuring a unique clip-on design for easy attachment and removal. Comprised of high quality components and a complementary color scheme, the headphones are lightweight, intuitive to use and come complete with an audio cable for use with PS VR. 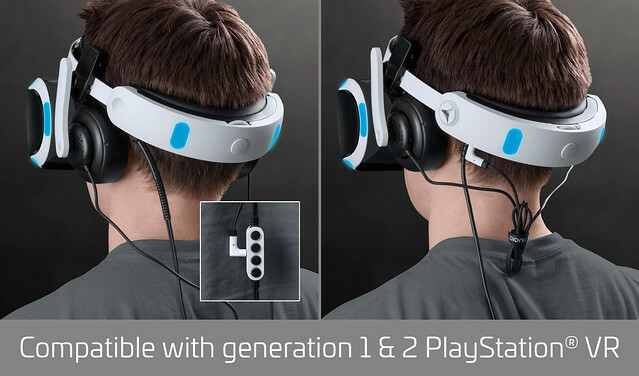 The officially licensed Mantis will include both on-ear and over-the-ear attachment options, which allows for even more customization to fit the needs of all PS VR players. “The Mantis was designed from its inception to complement and enhance the extraordinary PS VR experience as a natural extension of the headset,” said Amir Navid, Bionik’s SVP of Product Development. “We’re thrilled to partner with SIEE on the official licensed release of Mantis, and look forward to serving our SIEE region customers that have been excited for the Mantis’ debut. This kit will include everything you need for customized, integrated, and immersive sound made even richer thanks to PS VR’s 3D Audio capabilities.